As the biggest fashion retailer in the United State, Macy’s is always a favorite option for Black Friday. Macy’s Thanksgiving parade has been a traditional activity to celebrate Thanksgiving in New York. 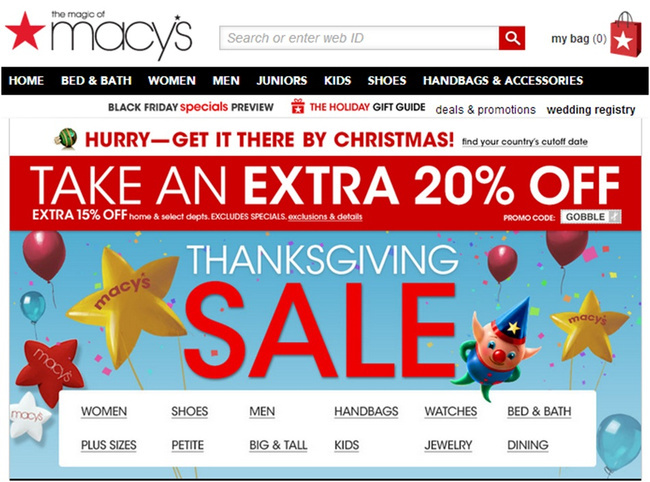 On Black Friday, Macy’s offers a discount from 15% to 50% off on their website. Besides, those whose has coupons can enjoy an extra 10% or 15% off. Bloomingdale’s is Macy’s sub-company. Like Macy’s, it also offers up to 50% off on this Black Friday. 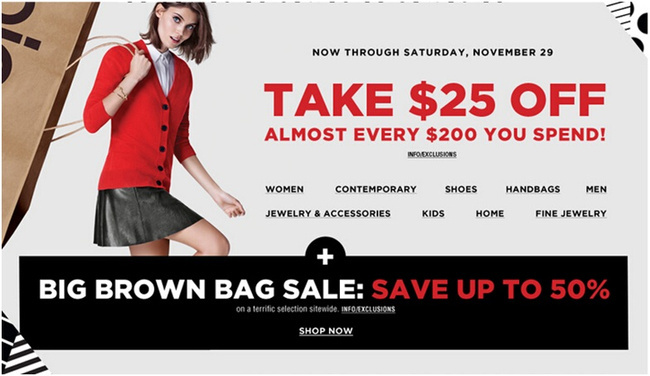 Whoever wants to buy some winter clothes for family should check on Bloomingdale’s website. The online promotion will end tomorrow, but the promotion in store will last for one more day. SaksFifth Avenue is one of the largest four fashion retailers. 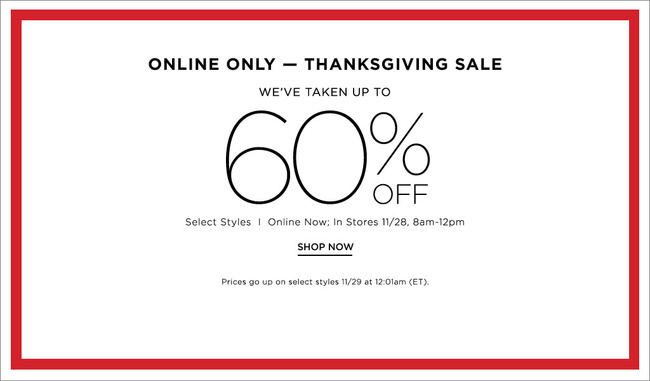 Focused on luxuries, SaksFifth Avenue offers up to 60% off in the Thanksgiving promotion. And this promotion only lasts for one day. For luxuries’ fans, now is the time to visit their website. Neiman Marcus is another famous luxury retailer in United States. 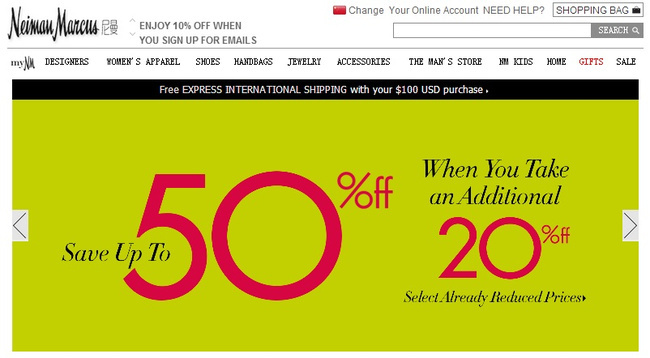 This time, it offers 50% off generally, and certain selected products can enjoy an extra 20% off. Surely this is an attractive chance. Check Neiman Marcus’ website and just buy. 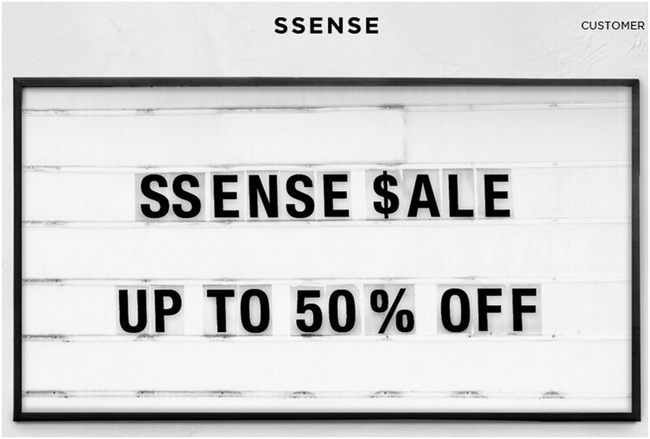 SSense is a Canadian online luxury website. 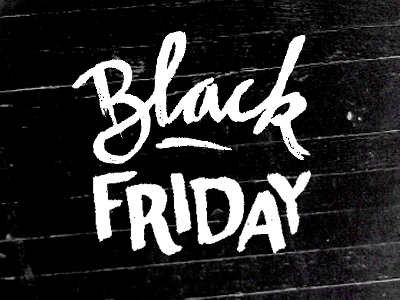 On Black Friday, it offers up to 50% off. Items include accessories, bags, shoes and clothing for both man and women. Guys and girls in Canada should have a look. Now, do you have any idea where to buy on this Black Friday? Leawo Software now offers a discount up to 75% off in Thanksgiving. Check Leawo official website and find what you need.